Founded in 1999 by Dominique Lafon, Héritiers du Comte Lafon is his trailblazing, biodynamic Mâconnais domaine. These world class Chardonnay display what this magical region is capable of producing. 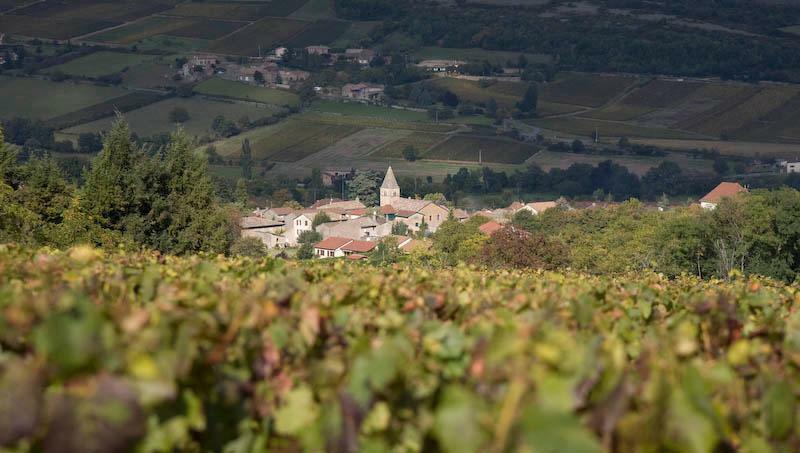 Historically, the Mâconnais was known for industrially farmed, volume driven wines. Dominique was the first Cote d'Or producer to invest in the immense potential hidden in those rolling hills by buying higher altitude, old vine parcels with the intent of letting this beautiful terroir (perhaps the most picturesque wine region in the world) reach its full potential. He started by converting all of the vineyards to biodynamic farming –the Lafon way! Early on, he strived to preserve the fruit and minerality of the region by using only larger, neutral wood for the aging of the wines. His belief and passion for the region has made Héritiers a towering beacon for fine wine in the previously overlooked Chardonnay mecca. In 2006, he appointed longtime apprentice Caroline Gon as head winemaker of the domaine. Under her tireless and inspired leadership, the gospel of quality Mâconnais is spreading far and wide, with a clear and definitive voice.